Spotlight: North Korea faces war crimes probe | PinOy SPY! 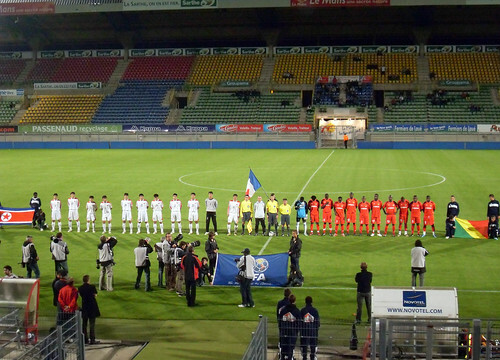 The second match of the tour…North Korea and Congo played to a near-empty stadium in Le Mans. This match also ended 0-0.